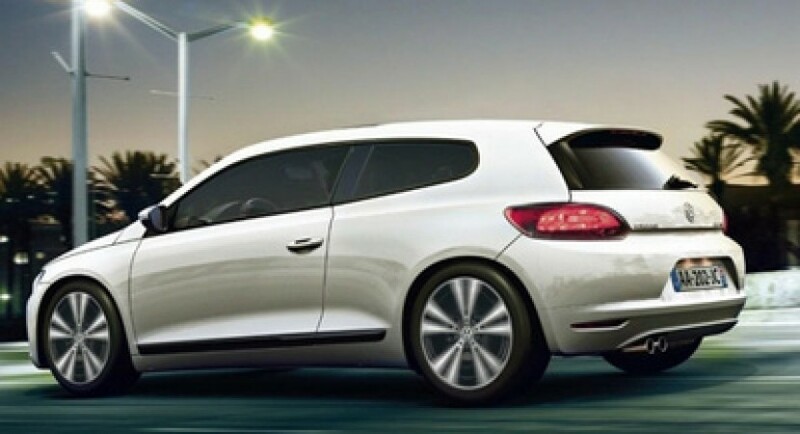 Here is a limited edition of 1800 units designed for Volkswagen Scirocco, a limited edition called Scirocco Sport Coupe Edition. The Germans from Volkswagen decided to introduce this new limited edition rather as a cheaper alternative to the Sportline edition than an amazing offer. 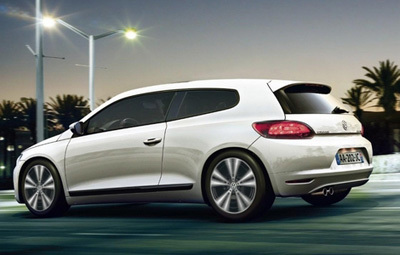 VW Scirocco Sport Coupe Edition brings the features found on the spec list of Sportline package but offers in addition a new panoramic sunroof, Interlagos upholstery inside, new 18-inch Chicago alloy wheels and a rear-driving camera. The new limited edition for the German model is available for all the engines equipping the Sportline package excepting the 2.0-liter TFSI 210 horsepower engine. For now we don’t have any details about the pricing of the new Sport Coupe Edition but you will get all the information you need by going to the nearest Volkswagen dealership. Any additional details about the features that are packed into the new special edition can be found also at Volkswagen’s showrooms. Rumors: Volkswagen Lupo to be introduced in 2011?